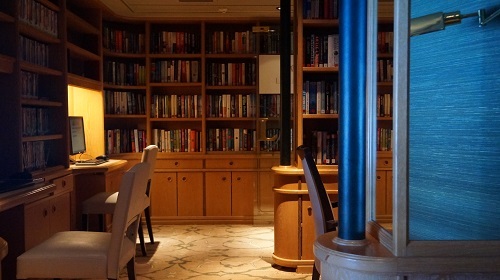 Star Legend showcases Windstar’s signature experiences, including the open bridge policy, the line’s famous deck barbecue and the celebrated sail away party. 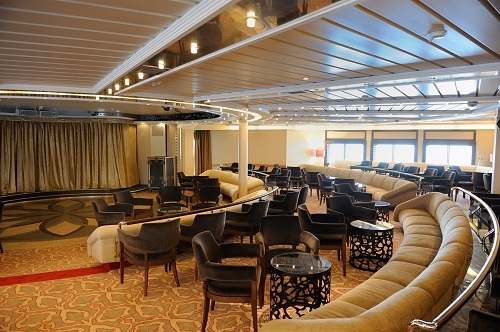 With a little over 200 passengers onboard, it’s easy to mingle with like minded passengers. Passengers may enjoy swimming, water skiing and sailing from the water marina, conveniently located at the ship's stern. 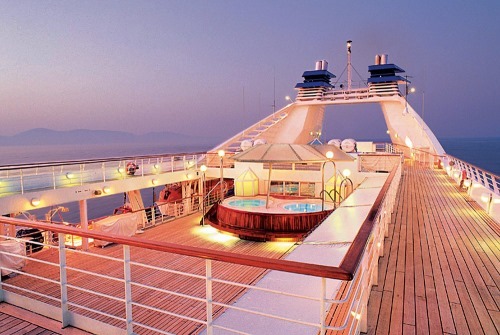 The all suite ship features beautiful accommodations, perfect service and some of the best cuisine at sea. 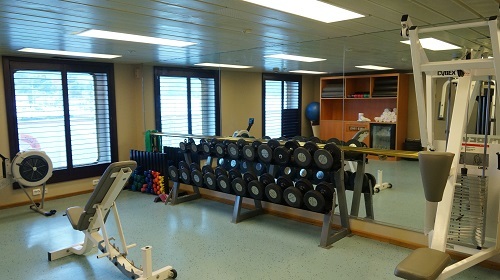 Some amenities include a fitness center, a library and a spa. Your suite includes a flat screen television, fully stocked mini bar, a safe, fresh flowers and fruit, a granite vanity, a walk in closet, a full size tub, a shower and hair dryers.